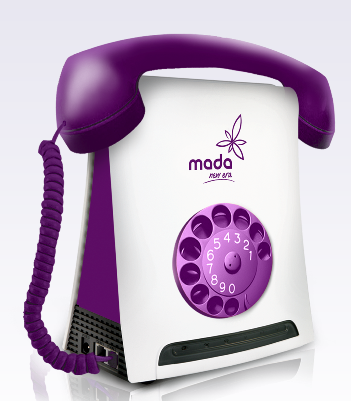 Q8-DEWANIYA: I Want One, Please...! 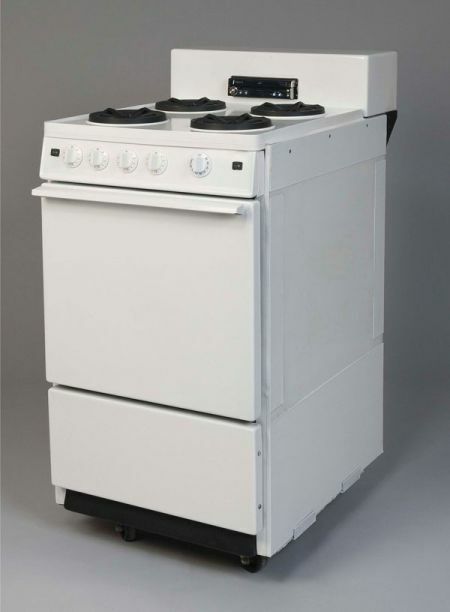 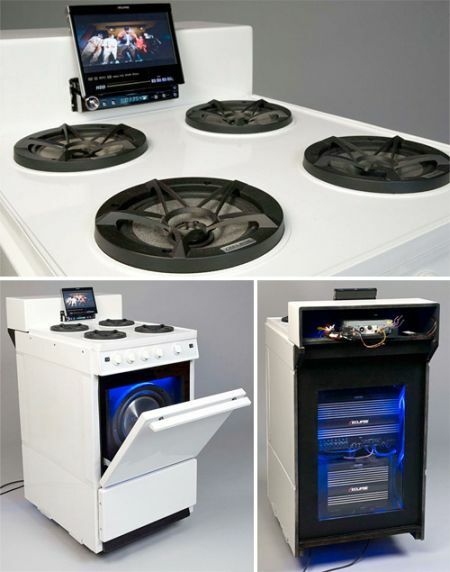 A 7-inch touch screen with 5 loudspeakers in an old recycled cooking stove! I'm in <3 with it!